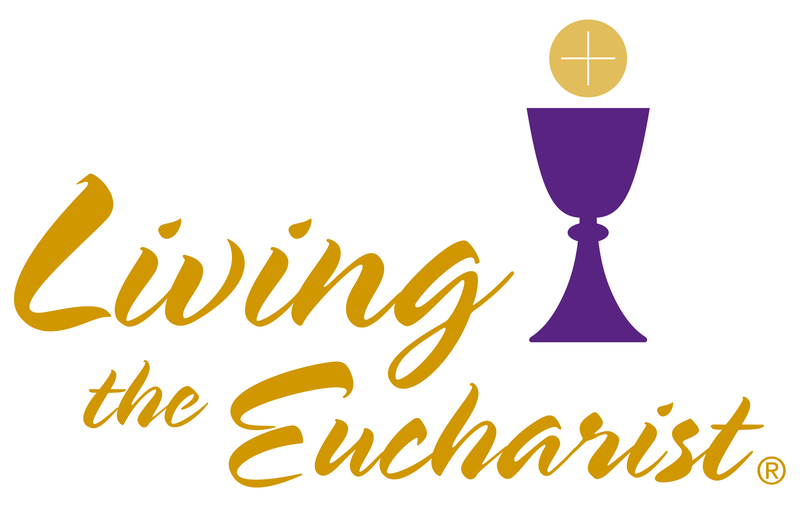 During Lent, the Cathedral parish is participating in Living the Eucharist (LE). LE is a parish-based renewal experience that fosters spiritual growth and discipleship by promoting full, conscious, and active participation in the Eucharist. This Lenten spiritual renewal program provides us with opportunities to grow in our faith through learning more about the Eucharist, participating more actively in Sunday Mass, and Living the Eucharist each day as disciples of Jesus. For more information about the Living the Eucharist, go to http://www.livingtheeucharist.org/.